A beautifully-presented family home in a sought-after conservation village is now on the property market. 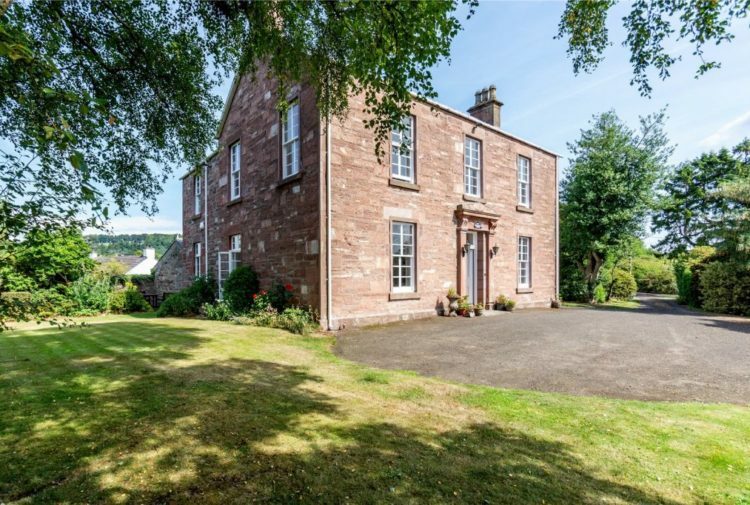 The Old School House, in West Green, Culross, near Dunfermline, is presented for sale by Galbraith, and is a lovely house, quietly situated within Culross which is noted for its historic architecture and charming feel. 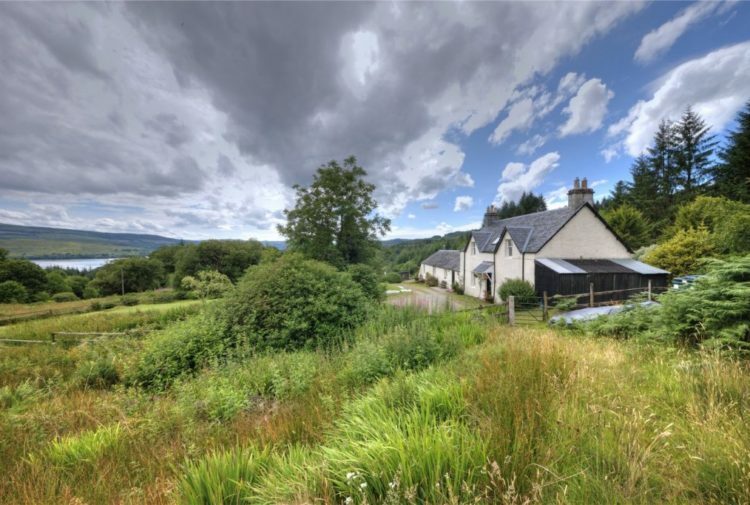 The Category C Listed Old School House is believed to date originally from the 17th century, with later additions, and occupies a lovely setting just off the village green. The house is of an attractive stone exterior under a slate roof with private parking immediately to the front. The accommodation is very well presented and deceptively spacious, blending lovely period detail with a contemporary twist. At ground floor level the impressive main sitting room benefits from an open fire whilst the superb open plan dining room/family room also has a wood burning stove in the dining room area and a living flame gas fire in the family room area. 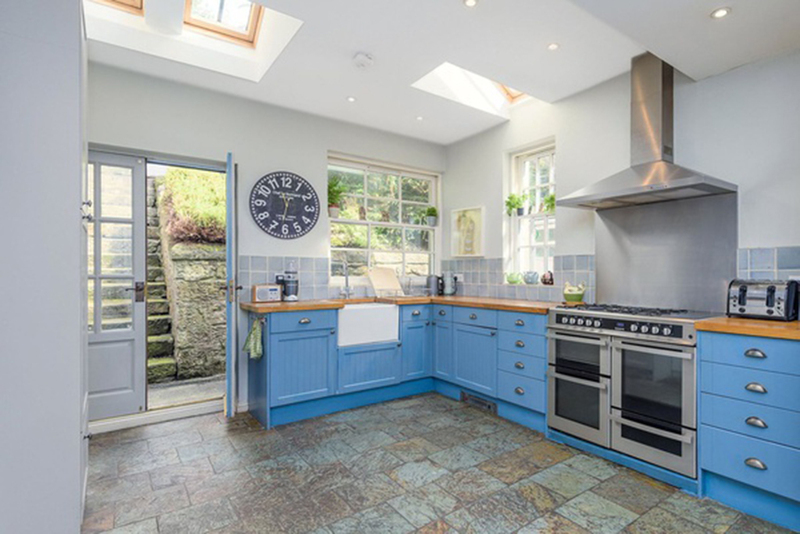 The spacious kitchen/breakfast room to the rear of the house offers generous storage and direct access to the rear garden. 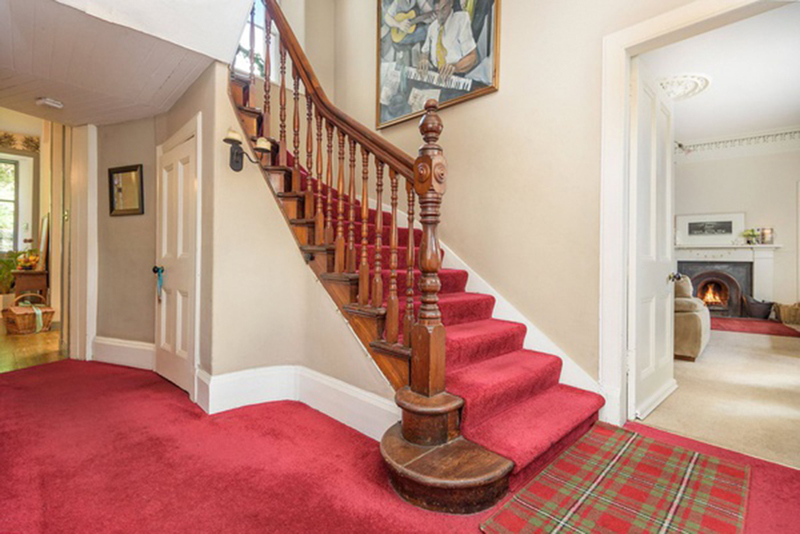 An impressive staircase leads to the first floor accommodation with the main bedroom benefitting from an en-suite shower room. Three further bedrooms together with the family bathroom, box room/store and hall complete the accommodation. There is an attractive enclosed garden to the rear of the house with lawn and terrace area. The outbuildings include a summerhouse/studio and stores. Nearby Culross Abbey was founded in 1217 when the village was an important religious centre, with many of the historic buildings now under the ownership and care of the National Trust for Scotland. Culross is based on a 16th century village with many period buildings and original narrow streets or wynds. Buildings in the village include the 1597 palace which has been restored to its original rustic yellow render, its merket cross and the 1625 townhouse which is now used as a National Trust for Scotland Visitor Centre. The village has also featured in the TV drama Outlander. 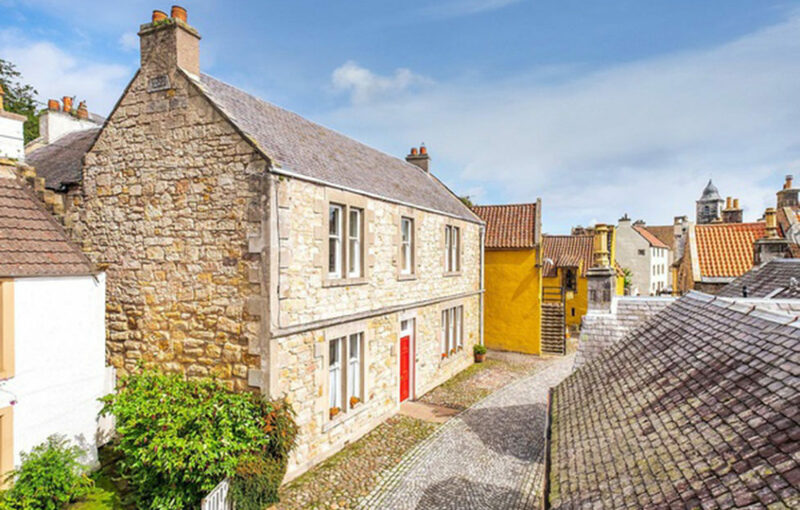 Modern day Culross offers many benefits for family living and is readily accessible to all the major towns of central Scotland. Commuting into Edinburgh has recently been enhanced with the opening of the new Queensferry Crossing. The village provides a useful range of local services including a combination of convenience and tourism based shops as well as a gallery. 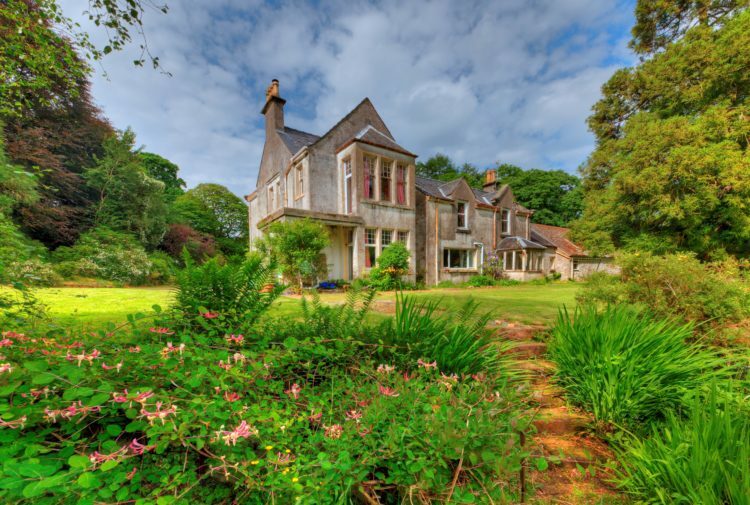 Nearby Dunfermline has a busy high street, an ancient abbey (burial place of Robert the Bruce), Carnegie Hall, Alhambra Theatre and the lovely 76 acre Pittencrieff Park locally known as The Glen which is popular with families. Culross has a good primary school and there is state secondary schooling in Dunfermline. A bus runs daily through Culross to Dollar Academy and there are several other highly regarded schools in Perthshire, Fife and Edinburgh. The property benefits from excellent communication links with train stations at Inverkeithing, Alloa, Dunfermline and Falkirk. Access to Edinburgh can be via either the Kincardine Bridge or the Queensferry Crossing and there is a Park ‘N’ Ride at Ferry Toll with regular buses into Edinburgh and north throughout Scotland. Edinburgh Airport is 21 miles away and provides an excellent range of international and domestic flights. 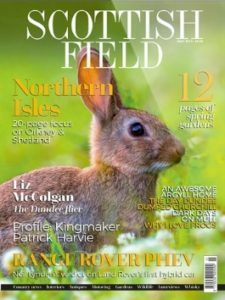 The surrounding area offers a wide range of leisure and recreational opportunities from sailing on the River Forth, golfing on the local courses, fishing on nearby reservoirs and walking in the beautiful countryside. 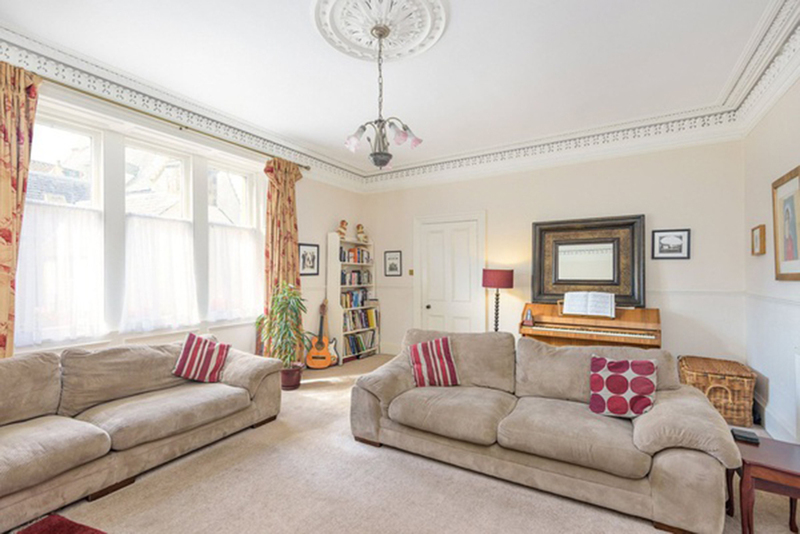 The agents will consider offers over £375,000.